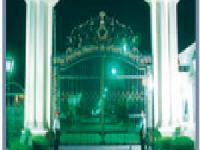 Deals in Residential, Commercial & Agriculture Plots in Shivalik City, Aero City, Model Town, Sunny Enclave, Gillco Valley etc. 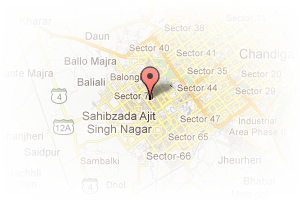 Address: Shop No.6 Shivalik City, Sector 127, Mohali, Chandigarh, India. 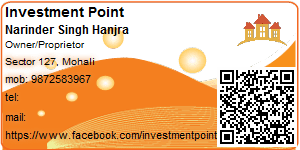 This Broker Profile page for "Investment Point" has been created by PropertyWala.com. 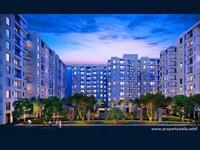 "Investment Point" is not endorsed by or affiliated with PropertyWala.com. For questions regarding Broker Profiles on PropertyWala.com please contact us.